Someone plays "Carillon de Westminster" very loudly, other plays it very quickly. 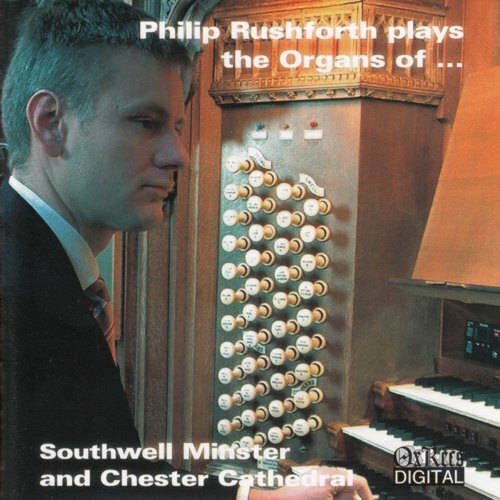 Philip Rushforth plays it with solemnity. I like so much. Somewhat symphonic, but works rather well. Why don't we hear this performed more?